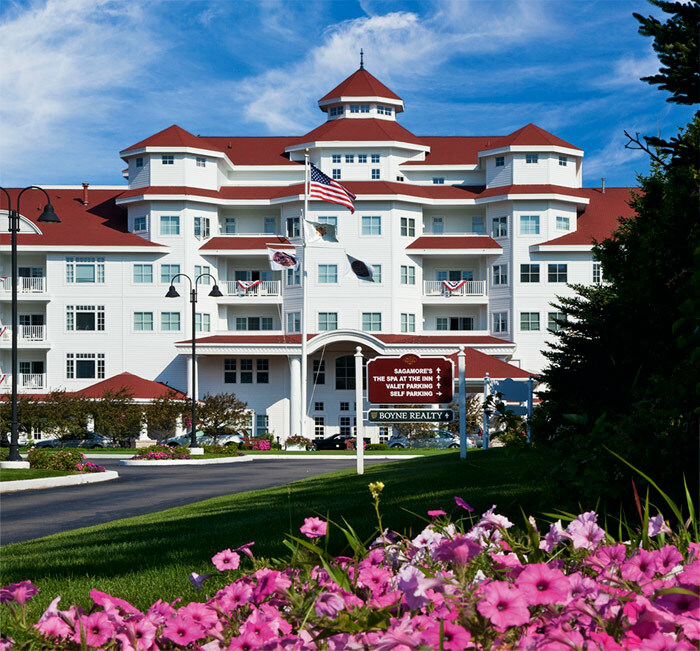 Perched along Little Traverse Bay, The Inn at Bay Harbor is the resort’s centerpiece and is recognized as one of the world’s best hotels. Located just west Petoskey, Bay Harbor has a vibrant setting and a diverse array of events and outdoor festivals. The deep harbor, boat marina, beaches, world-class golf, equestrian club and a village full of boutiques and restaurants make it one of the top harbor resorts in the United States. Photo © copyright by Mike Barton.